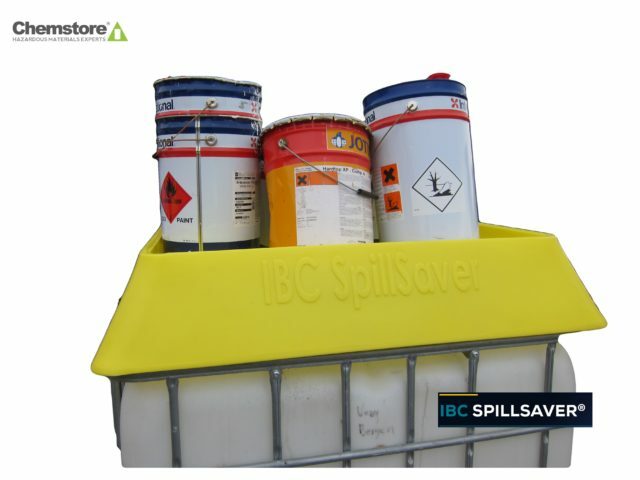 The IBC SpillSaver is a custom made funnel for IBC 1000L containers. Produced in 100% polyethylene, suitable for most types of acids, chemicals and oils. 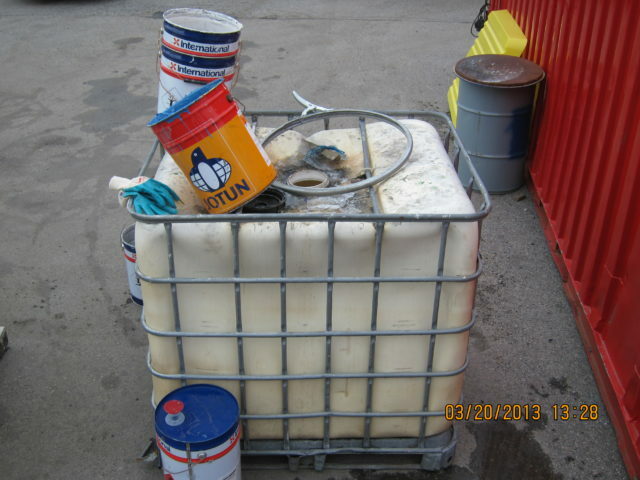 When used to collect for example Spill Oil. Easily fits the IBC containers, yet additional fasting straps are included. Delivered with a strainer grid and a full cover lid. 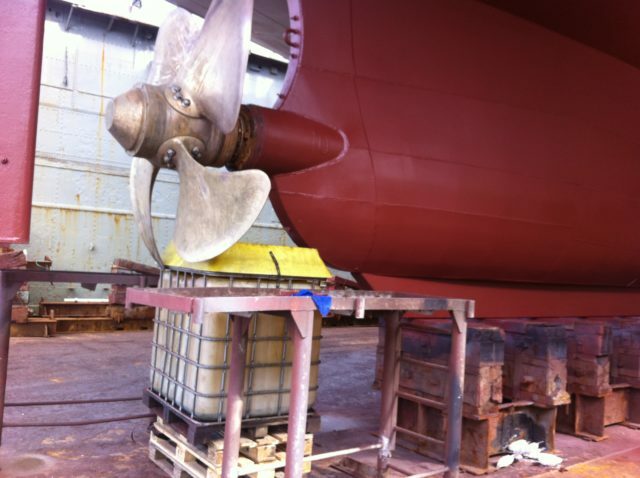 Rubber seal available as an add on, in order to prevent fumes. 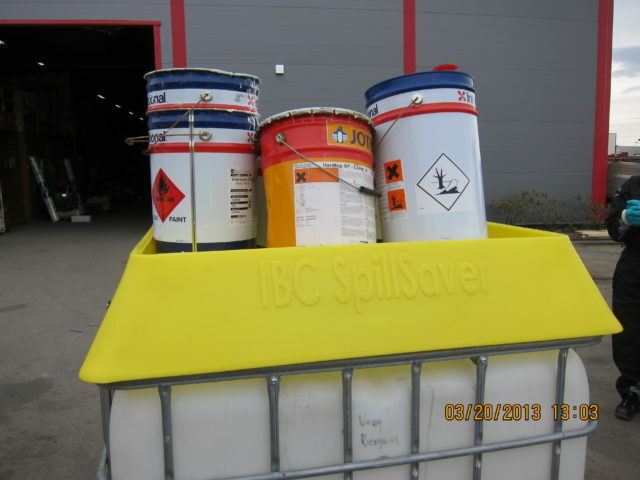 The IBC SpillSaver was introduced to the Norwegian marked in 2013, and has received only positive feedback. 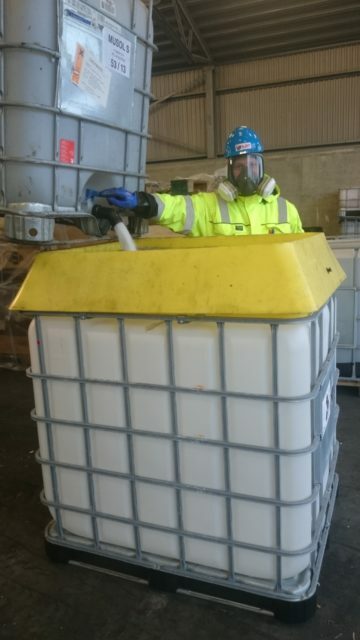 By scrolling through the images on your right, you will instantly see the benefits of this new innovative spill containment tool.